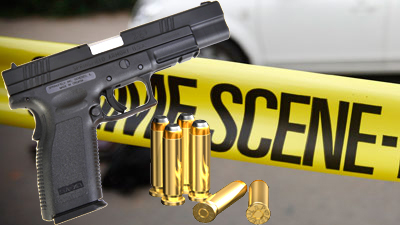 One person killed in Umhlanga shooting - SABC News - Breaking news, special reports, world, business, sport coverage of all South African current events. Africa's news leader. One person has died after a shooting opposite Gateway Shopping Mall in Umhlanga, KwaZulu-Natal. The Gateway Shopping Mall, situated at Umhlanga, north of Durban, has confirmed that the shootout in which one person was killed occurred opposite the centre and not inside the mall. In a statement, Marketing Manager Michelle Shelley says that the incident took place in the Boulevard, opposite the mall, in the early hours of Saturday morning. Police are currently investigating the circumstances surrounding the incident. They found several spent bullet cartridges in their preliminary investigations. Several shops were also damaged following the shoot-out. Five people were injured and one of them succumbed to injuries. This entry was posted on 09 Feb 2019,02:55PM at 2:55 PM and is filed under South Africa. You can follow any responses to this entry through the RSS 2.0 feed. Both comments and pings are currently closed.